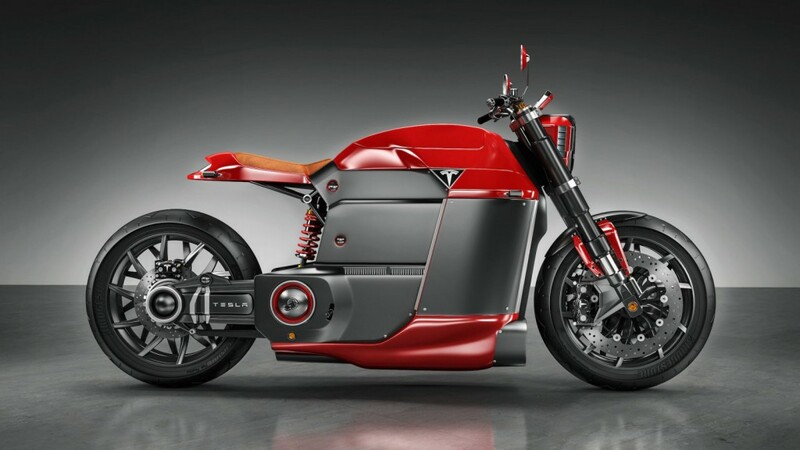 Yes, we witness every day to the electric current is future and that every day development of the car and motorcycle industry is increasingly moving in that direction. 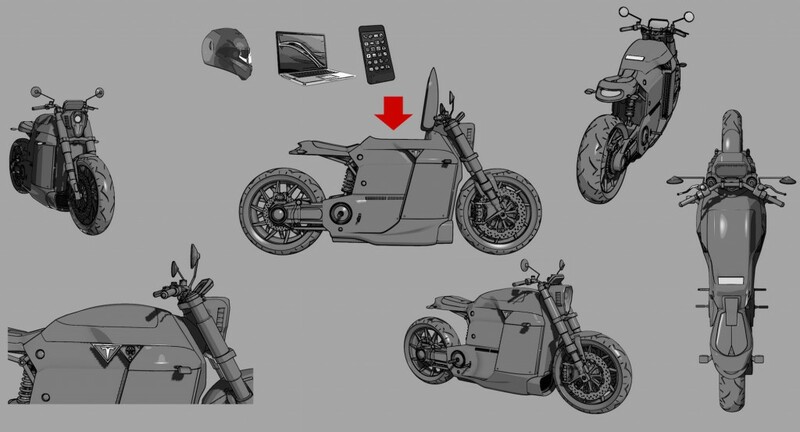 But even though the M model, is not the work of designers from the company Tesla Motors, the electric motorcycle we would like to one day be seen as the serial version. 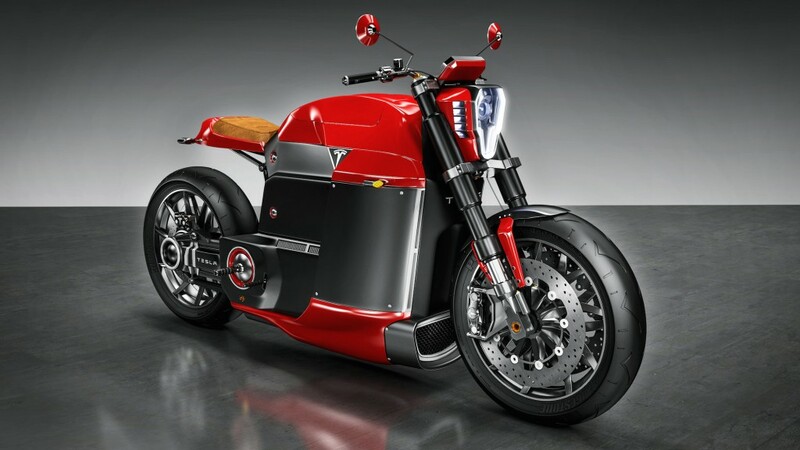 The design is the work of renowned designer Jans Slapins, who imagined that the model M powered by an electric motor of up to 150 kW, which would definitely provide superior performance. 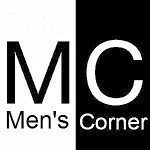 In order to preserve low center of gravity, the battery modules are set as low as possible, and place on a classic motorcycle occupies tank there is a compartment designed for a helmet and other things that drivers always have with him. We hope that this design will find the way to the head of Tesla, but in the end, who knows, maybe one day become a reality. Until then, enjoy the images of the electrical speeder.